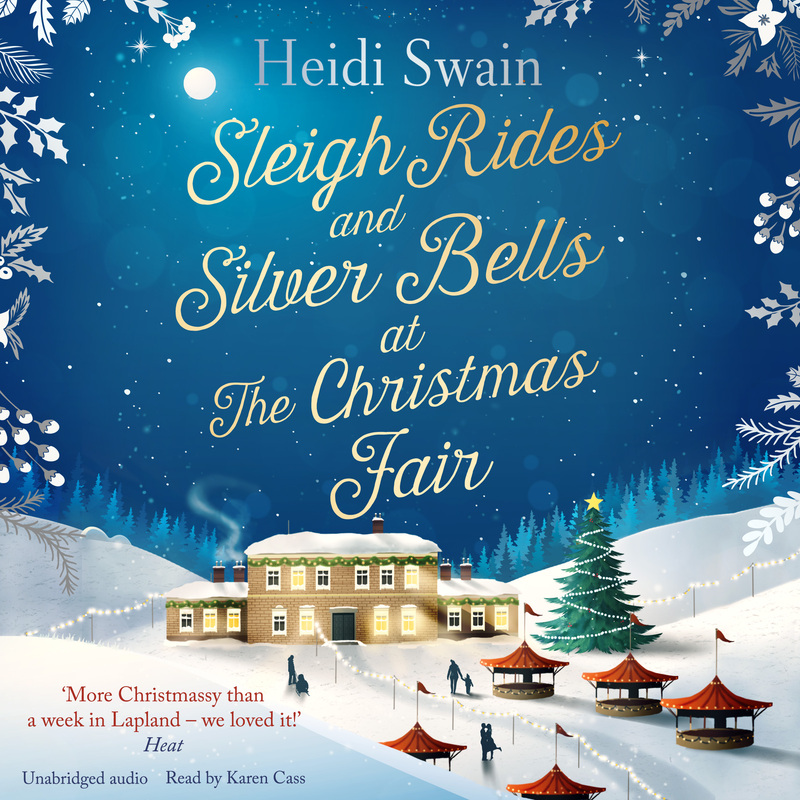 The sparkling new Christmas audiobook from the Sunday Times bestselling author Heidi Swain! When Anna takes on the role of companion to the owner of Wynthorpe Hall, on the outskirts of Wynbridge, she has no idea that her life is set to change beyond all recognition. A confirmed ‘bah humbug’ when it comes to Christmas, Anna is amazed to find herself quickly immersed in the eccentric household, and when youngest son Jamie unexpectedly arrives home it soon becomes obvious that her personal feelings are going all out to compromise her professional persona. Jamie, struggling to come to terms with life back in the Fens, makes a pact with Anna – she has to teach him to fall back in love with Wynthorpe Hall, while he helps her fall back in love with Christmas. But will it all prove too much for Anna, or can the family of Wynthorpe Hall warm her heart once and for all...? Join Anna for a festive journey festooned with sleigh rides and silver bells and help her discover her happy-ever-after. 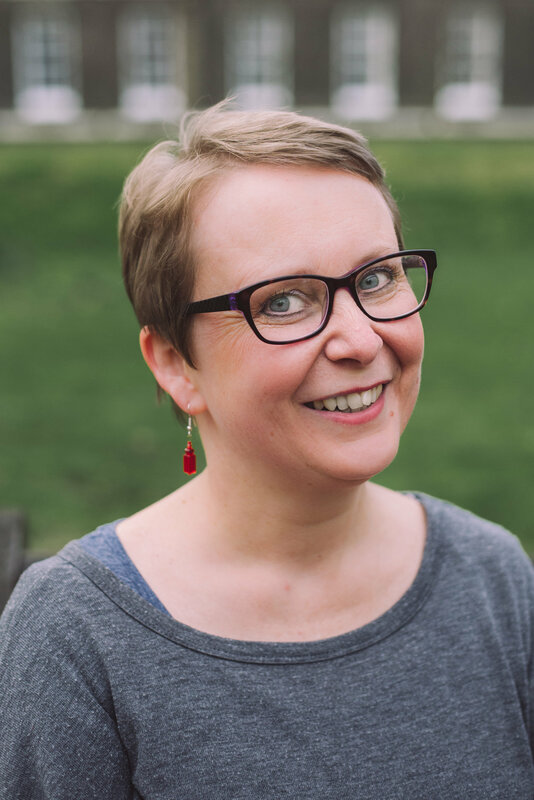 Heidi Swain is the Sunday Times bestselling author of five novels. She lives in Norfolk with her husband, two allegedly grown-up children and a mischievous black cat called Storm. She is passionate about gardening, the countryside and collects vintage paraphernalia. To find out more, follow Heidi on twitter @Heidi_Swain or visit her website: heidiswain.co.uk.